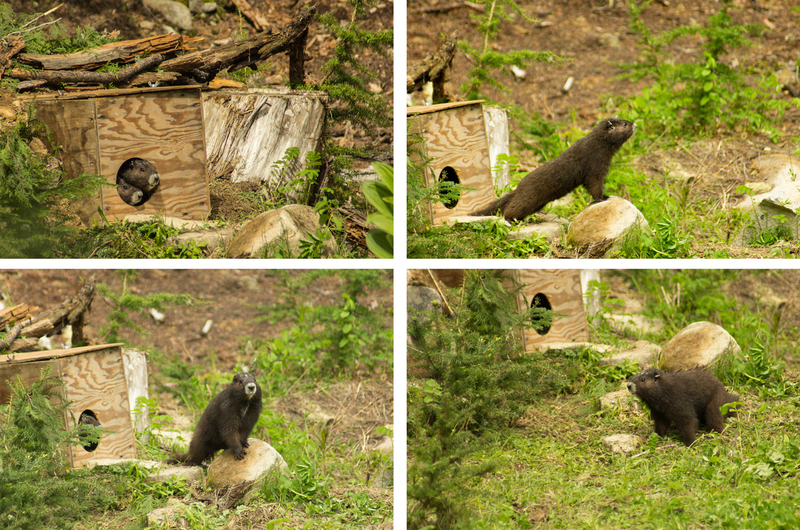 On June 26 2018 the Marmot Recovery Foundation released the first 3 marmots of the season. Born in captivity at the Calgary Zoo, this the first time these marmots have experienced the wild, and the speed with which they made that transition was impressive. Within moments the marmots were exploring the world around their new home, and sampling the local vegetation. There are still more marmots from the Toronto Zoo to be released, but it is great to see the first ones out adapting so quickly after their release! 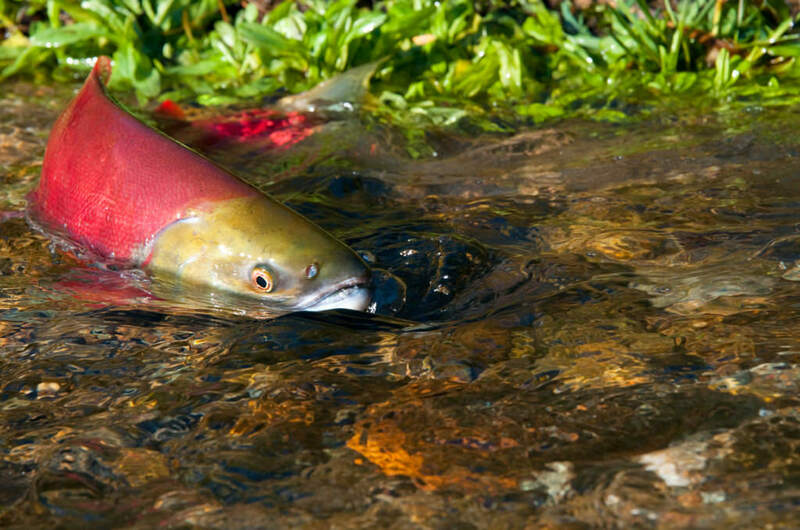 With pressures mounting on wild salmon stocks, the British Columbia government is bringing together experts from around the province to develop a strategy for restoring and sustaining B.C.’s salmon populations, announced Premier John Horgan. 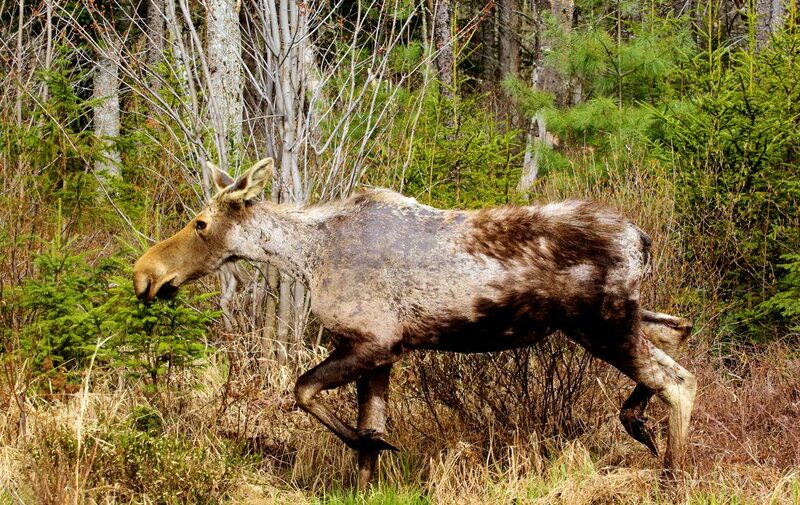 The overall prevalence of the winter tick (Dermacentor albipictus) within moose (Alces alces) populations can vary among years (Addison et al. 2016, Samuel 2004), mostly dependent on spring snow levels, air temperatures, early autumn snowfall events, and moose densities. Historic observations of winter tick infestations in British Columbia (BC) is mostly anecdotal, and there is little known about the distribution, severity, and population-level impacts of winter tick on BC moose populations. 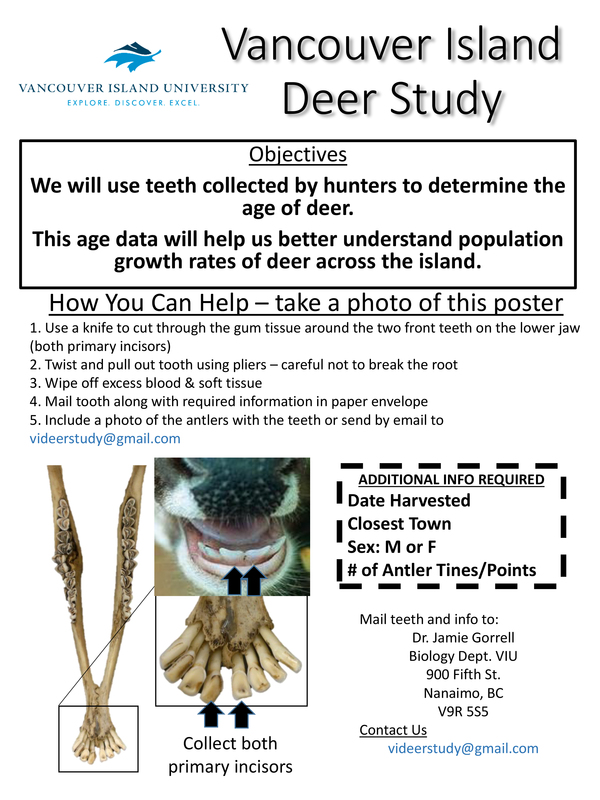 The Provincial Moose Winter Tick Surveillance Program was established to document winter tick distribution and infestation severity within the province through the use of “citizen-science”. Now in its third consecutive year, the program continues to engage a wide variety of user groups to collect observations of moose throughout the province. NEWS RELEASE – Threat to Grizzly Bears. An Independent Audit of Grizzly Bear Management. B.C. is one of the last areas of North America where grizzly bears live in their natural habitat. The health of B.C.’s 15,000 grizzly bears is important because, as an umbrella species, they are an indicator of how well other species and ecosystems are doing. “Grizzly bear populations in some areas of B.C. are increasing, but this is likely happening independently from an adequate management framework,” said Auditor General Carol Bellringer. The Ministry of Environment and the Ministry of Forests, Lands and Natural Resource Operations have long-standing, public commitments for managing grizzly bears. Bellringer and her team found that the ministries haven’t fulfilled many of their commitments, including a grizzly bear management plan and the implementation of a recovery plan in the North Cascades. Also absent was an inventory and monitoring strategy of grizzly bears in B.C. and clear policies for bear viewing. Bellringer’s office did find that the greatest risk to grizzly bears isn’t the hunt, it’s the degradation of grizzly bear habitat. “The expansion of development in oil and gas, forestry and human settlement makes it more difficult for grizzly bears to mate, and results in food source loss, as well as more human-bear conflict,” said Bellringer. An increase in resource roads— 600,000 kms existing and more added every year—also leads to more human-bear conflict, and ultimately, grizzly bear deaths. The Ministry of Environment and Ministry of Forests, Lands and Natural Resource Operations have undertaken activities to reduce grizzly bear habitat degradation, but have not evaluated whether their efforts are effective. Bellringer made 10 recommendations, including a recommendation for government to review legislation to clarify roles and responsibilities between the two ministries. This is because the ministries have overlapping responsibilities. For the BCWF response to the Auditor Generals report CLICK HERE. In light of the recent government announcement with regards to the proposed grizzly bear regulations (a ban in the Great Bear Rainforest and no retention of “trophy parts”), I urge you to write the Premier, the Leader of the Opposition, the Minister of FLNRO, the critic of FLNRO, the leader of the Green Party and to meet with your MLA. The future of hunting, angling, and conservation in British Columbia is at risk. It is our early experience with the new government that there is a rapid movement away from science-based wildlife management in favour of social and political hunter management. This issue and these changes are not about grizzly bear hunting, or trophy hunting, they are about sustainable use and hunting in British Columbia. I expect anti-hunting organizations will now move on to attack hunting of other species (black bears, cougars, sheep, goats). Given this apparent decision by government and other recent social-based decisions in isolation of science, I expect the recent marginalization of hunting, trapping, angling, and generally sustainable use to continue. The following document related to the proposed grizzly bear regulation changes has been put together to help you advocate on behalf of conservation, fish and wildlife. 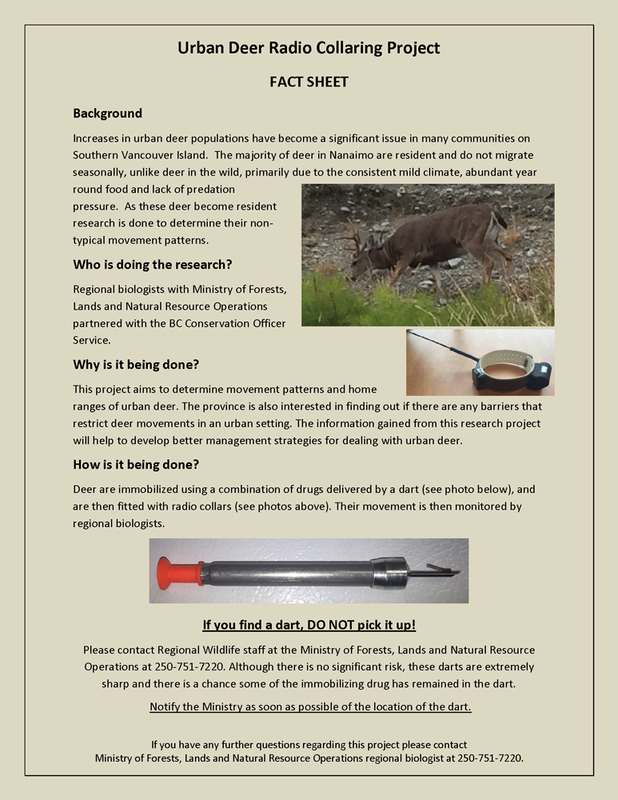 The BC Wildlife Federation will be preparing supporting materials for you to use to advocate for fish and wildlife recovery, and support of hunting and angling into the future. You do not need to be a subject matter expert to write or meet with elected officials, all you need to be able to do is convey how important conservation is to you and your family, and the principals of the North American Wildlife Conservation Model. B.C. needs leaders of conservation and champions of hunting and fishing to step forward like as never before. As part of the Province’s long-standing commitment to healthy wildlife populations, Forests, Lands and Natural Resource Operations Minister Steve Thomson announced today that all hunting licence revenue will be re-invested to enhance wildlife management activities. Based on input from stakeholders over the last few years, the government will form a new agency in fall 2017 with startup funds of $5 million. The agency subsequently would be supported by hunting licence revenues of $9 million to $10 million each year.